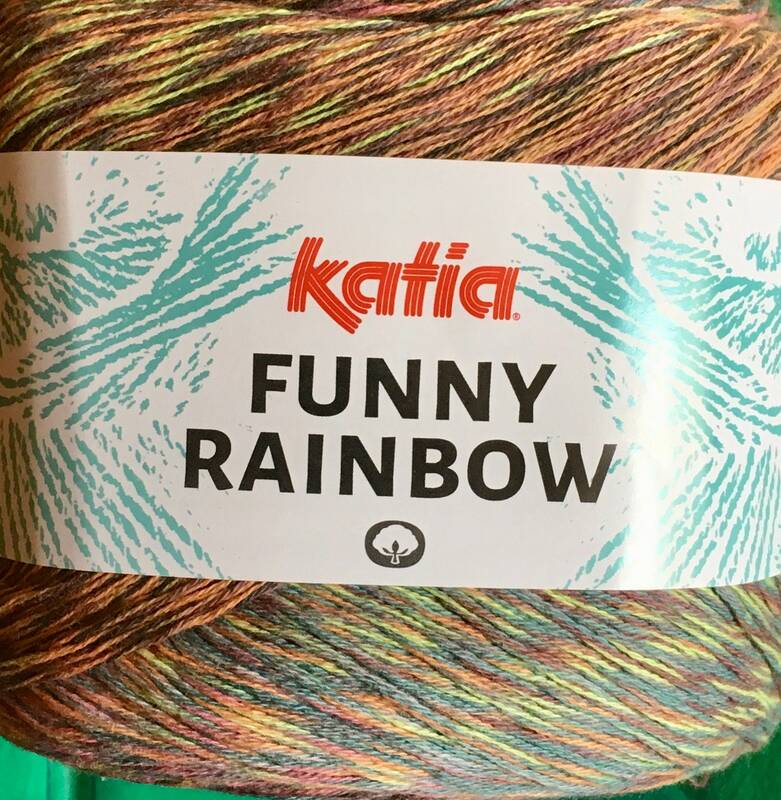 Katia Funny Rainbow is a 100% cotton gradient yarn specially suitable for making wraps, scarves and summer clothes. 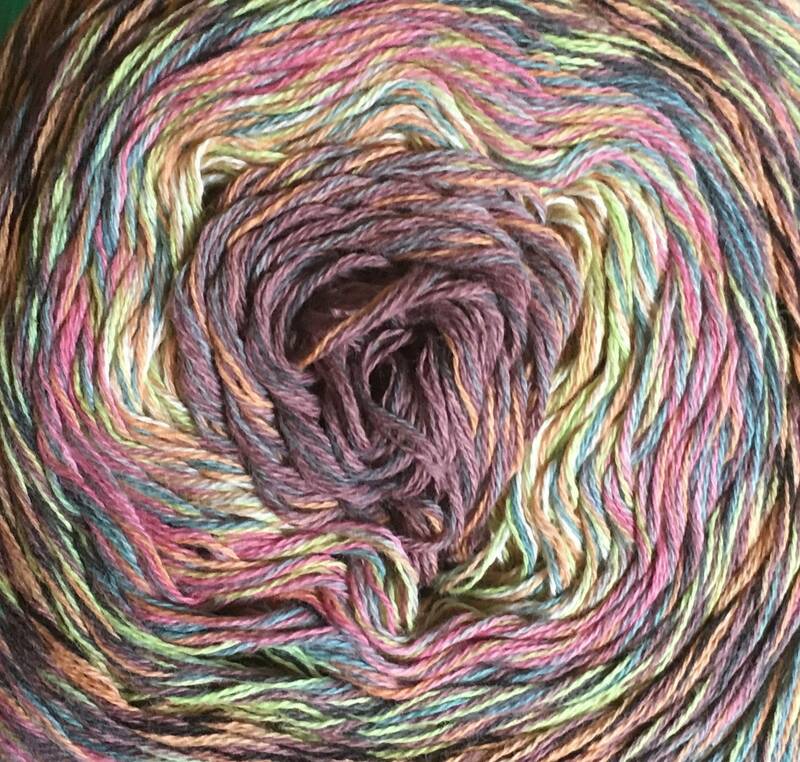 Katia Funny Rainbow consists of 4 thin yarns, each strand is in a different color. Strands are loosely plied creating a playful effect in your lightweight summery projects. With only one ball you can knit or crochet a beautiful summery top or shawl. Item as described, not shipping, thank you. It is just as nice as it looked. Very fast delivery.